Program for finite element calculations of complex scientific and technical problems. The COMSOL Multiphysics package allows you to simulate almost all physical processes that are described by partial differential equations. The program contains various solvers to help you quickly cope with even the most difficult tasks, and the simple structure of the application provides simplicity and flexibility of use. The solution of any problem is based on the numerical solution of partial differential equations by the finite element method. The range of tasks that can be modeled in the program is extremely wide. Simulation Tool for Electrical, Mechanical, Fluid Flow, and Chemical Applications. 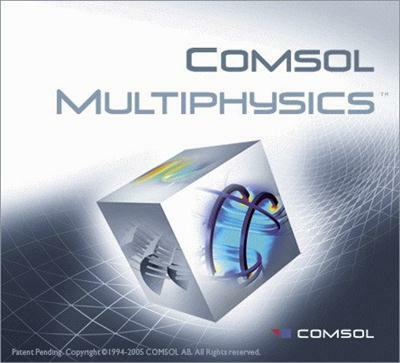 COMSOL MultiphysicsВ® is a general-purpose software platform, based on advanced numerical methods, for modeling and simulating physics-based problems. 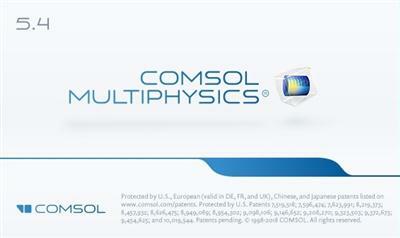 With COMSOL Multiphysics, you will be able to account for coupled or multiphysics phenomena. With more than 30 add-on products to choose from, you can further expand the simulation platform with dedicated physics interfaces and tools for electrical, mechanical, fluid flow, and chemical applications. Additional interfacing products connect your COMSOL Multiphysics simulations with technical computing, CAD, and ECAD software.